The immunosuppressant agent mycophenolate mofetil (MMF) is similar to standard cyclophosphamide at inducing remission in ANCA-associated vasculitis (AAV) patients, but it seems to be associated with a higher relapse rate, a clinical trial shows. The findings suggest that MMF is a potential alternative to cyclophosphamide, particularly in patients with a low risk of relapse. The study, “Mycophenolate mofetil versus cyclophosphamide for remission induction in ANCA-associated vasculitis: a randomised, non-inferiority trial,” was published in the journal Annals of the Rheumatic Diseases. AAV, a rare condition characterized by inflammation and damage of small- and medium-sized blood vessels, is comprised of several subtypes, the most common being granulomatosis with polyangiitis and (GPA) and microscopic polyangiitis (MPA). AAV treatment consists of an induction therapy — designed to help patients achieve disease remission — followed by maintenance therapy, which is given to maintain remission and prevent the disease from returning. Cyclophosphamide — along with high-dose glucocorticoids — has been the standard of care for inducing remission in these patients for more than three decades, helping 80% to 90% of patients achieve remission. However, cyclophosphamide is a kind of chemotherapy and is associated with a high rate of adverse side effects, including infertility and cancer. The CD20 antibody Rituxan (rituximab) is another remission-induction treatment recommended by the European League Against Rheumatism (EULAR) guidelines for AAV patients, but the treatment is very expensive, making it unavailable in several countries. It also often causes a drop in antibody levels that put patients at risk of infections. Researchers now aimed to determine if cyclophosphamide could be replaced by MMF, an oral immunosuppressant that does not cause infertility or cancer and that has shown similar remission rates in small studies. “The use of MMF alongside standard dose glucocorticoids offers advantages over CYC [cyclophosphamide] in terms of fertility preservation for younger patients and potentially lower malignancy rates in elderly populations at greatest risk,” researchers explained. 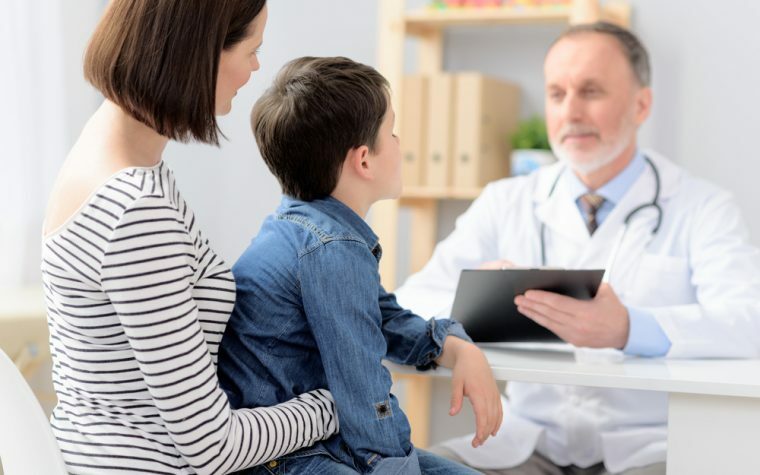 The Phase 2/3 trial, called MYCYC (NCT00414128), included 140 adults and children with newly-diagnosed AAV from 21 sites across Europe, Australia, and New Zealand. Participants were randomly assigned MMF or pulsed cyclophosphamide, given as an infusion once every two to three weeks. All patients received the same glucocorticoid regimen — prednisolone 1 milligram (mg) per kilogram (kg) daily, reducing to 5 mg/day at the end of six months — and were switched to oral azathioprine maintenance therapy after remission had been achieved. The study’s main goal was to determine if MMF was at least as good as cyclophosphamide at inducing disease remission at six months. To be considered disease remission, patients had to be compliant with the prednisolone regimen. Secondary goals included the time to remission, remission irrespective of prednisolone taper adherence, and relapse rate. Overall, 67% of patients in the MMF group and 61% of those on cyclophosphamide achieved disease remission at six months, meeting the trial’s primary objective. Remission rates irrespective of prednisolone taper were similar, being achieved by 90% and 92% of patients in each group. However, after remission, relapses occurred significantly sooner and were more frequent in the MMF group (37% versus 20%) researchers observed. The higher relapse rates were particularly seen among patients producing ANCA antibodies against the proteinase 3 (PR3) protein, but not in those with ANCAs against the myeloperoxidase (MPO) protein. 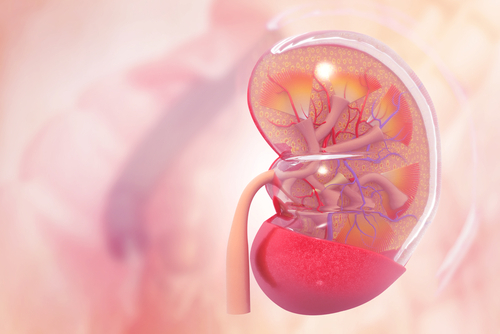 Cumulative corticosteroid doses and kidney disease progression did not differ among patients in either group. Also, there were no significant differences in serious infections, death, cancer, or serious disease-related events between the two groups. “While treatment with MMF may be associated with a higher risk of relapse compared with pulsed CYC, this increased risk may be acceptable to avoid the potential adverse effects of CYC particularly when the baseline risk of relapse is low (eg, in patients who are MPO-ANCA positive) or if rituximab is unavailable,” researchers concluded. Tagged mycophenolate mofetil, MYCYT Phase 2/3 trial, remission induction.